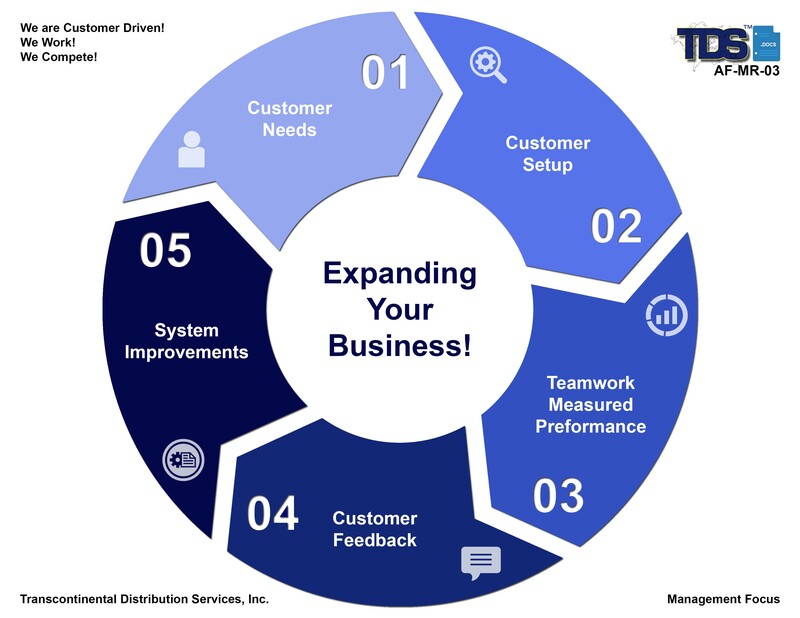 TDS, Inc. can help you match the right carriers with the right service at the right cost, enabling your company to reach customers efficiently around the country or around the world. As a DOT Licensed Freight Forwarder and a US Customs authorized Bonded Carrier, we are participants in the Automated Manifest System (AMS). As such, we provide and receive timely and accurate transmissions directly to U.S. Customs and Border Protection that are forwarded tour Customers via our In-house automated email "ALERT NOTIFICATIONS". In addition, as a Customs-Trade Partnership Against Terrorism (C-TPAT) participant, we help you avoid delays on U.S. inbound shipments. Our U.S. export system enhances compliance with government regulations. Our experience and customs-specific knowledge can help you mitigate risk by developing a solid understanding of the international trade issues that may impact your business. Well analyze your company's current trade practices and identify opportunities and risks. We work closely with government agencies to keep up-to-date on any changes or amendments to trade regulations, so we can keep our clients in the know. Export compliance has never been more important to international trade than it is today. Heightened security concerns, complex document requirements, and changing regulations, combined with stiff penalties for violations, make understanding U.S. export requirements essential. U.S. Exporters our responsible for ensuring that their exports comply with U.S. law. Let TDS, Inc. review your current export protocol and provide you with a comprehensive analysis of your export procedures along with tools that will provide you with the highest level of compliance and ensure that you remain penalty free. This is the driving force that guides our company to perfect services that will deliver "added value" so to uniquely earn a distinguished relationship with our customers as committed partners in the success of their business!! 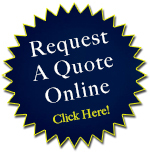 TDS, Inc. is an ISO 9001:2008 Registered Company. Visit our certifications and memberships.